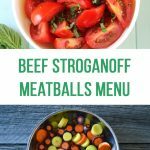 This comforting dinner menu includes Beef Stroganoff Meatballs, egg noodles, glazed carrots, a simple tomato salad and carrot cake for dessert! Welcome back to What’s For Dinner! 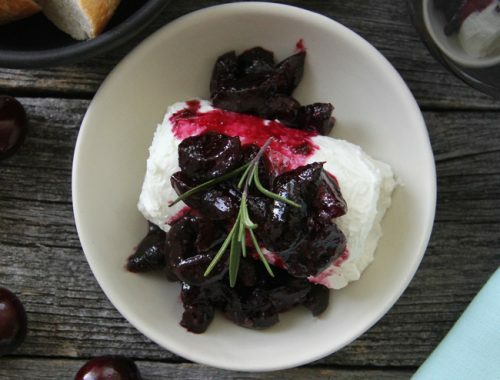 This week it’s all about comforting fall & winter meals. Think delicious and hearty meatballs with noodles, seasonal side dishes, and cake for dessert! So good. And all very easy to assemble. 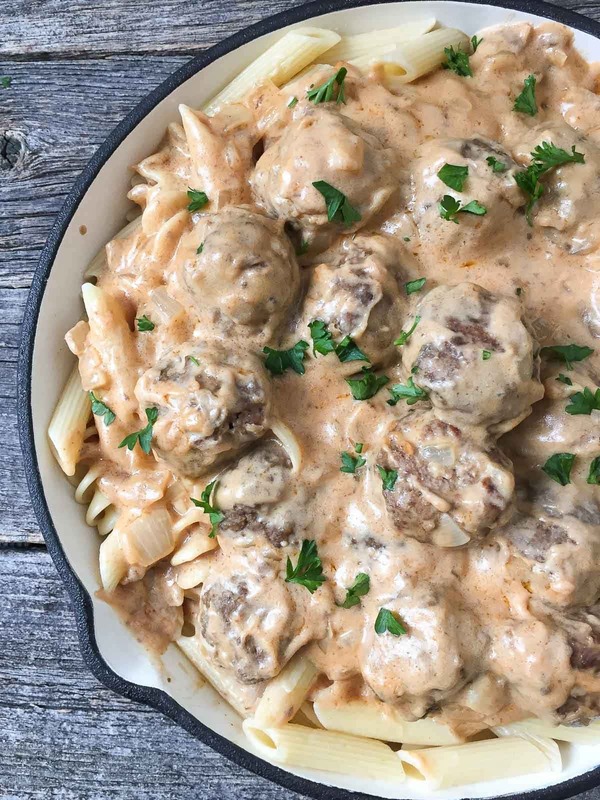 In fact, you can have this Beef Stroganoff Meatballs dinner on your table in 1 hour or less! These Beef Stroganoff Meatballs are delicious and hearty, and ready in less than 1 hour! 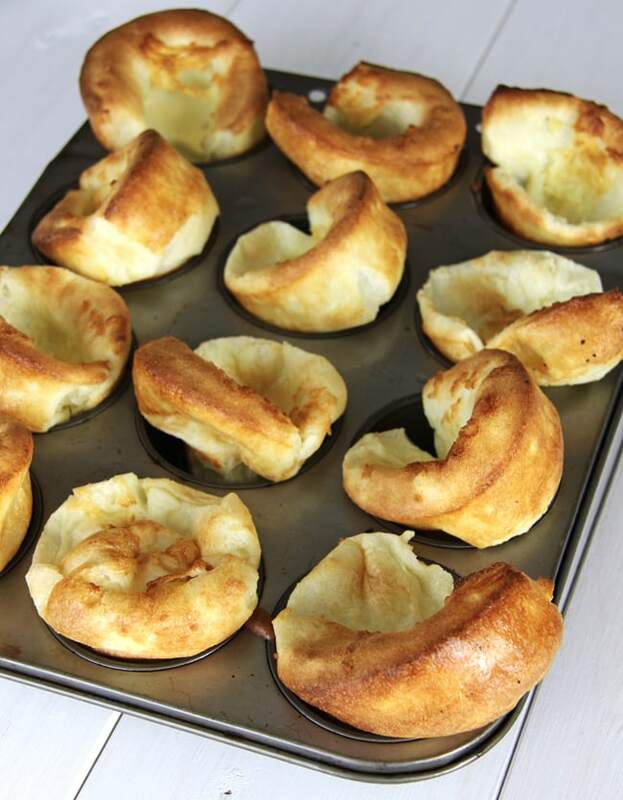 Serve with egg noodles, or any favourite noodle. 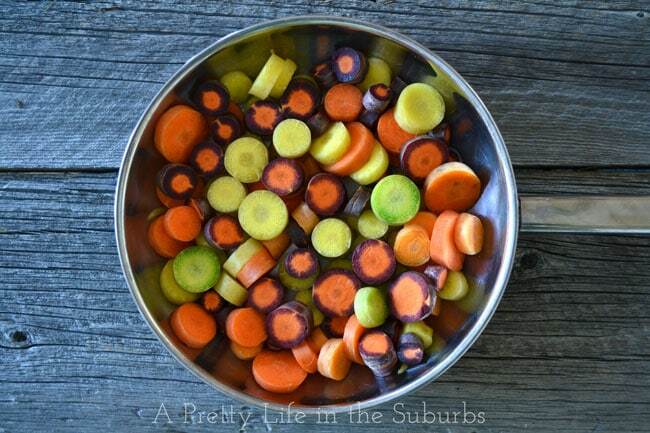 Glazed Carrots are our most favourite way to enjoy cooked carrots. 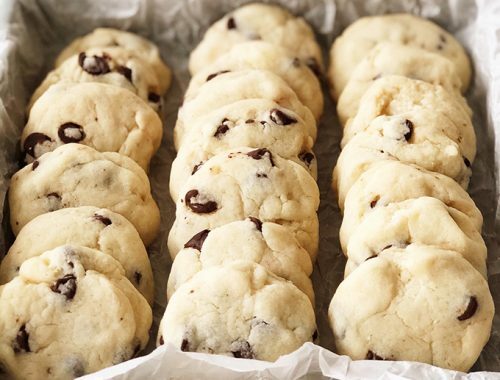 They’re buttery and a little bit salty and a little bit sweet. Yum. This Fresh Tomato Salad with Basil Balsamic Vinaigrette can be made in 15 minutes, and is a great side dish. 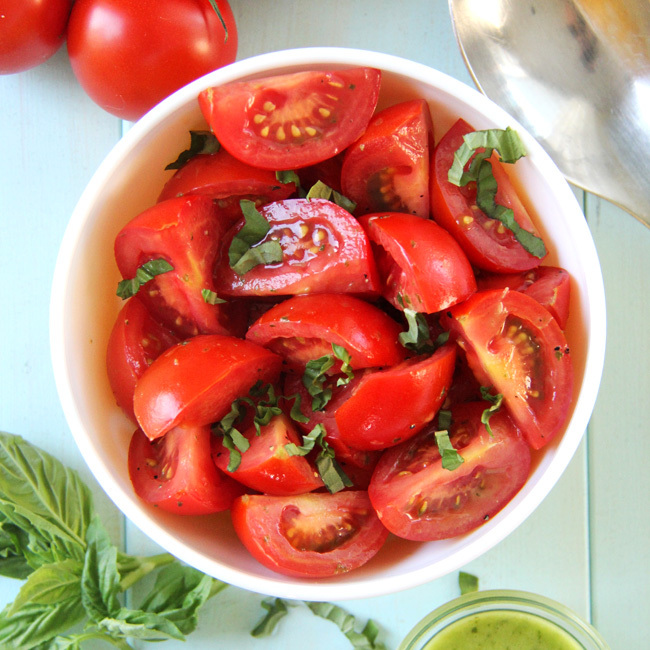 Tomatoes paired with fresh basil, it just doesn’t get more delicious than this. This Carrot Cake Sheet Cake with a Cream Cheese Frosting is tender, sweet and so delicious! 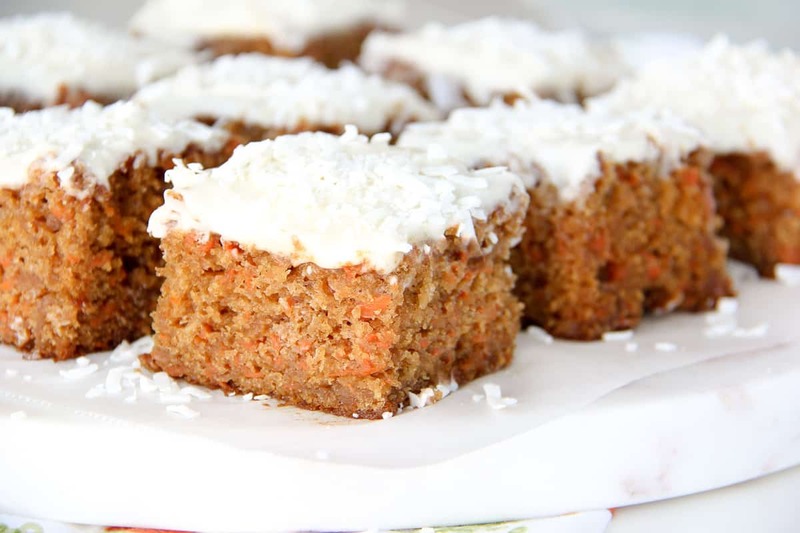 This recipe is made with less oil than many other carrot cake recipes, making it a little more healthy. I hope you enjoy this dinner menu!